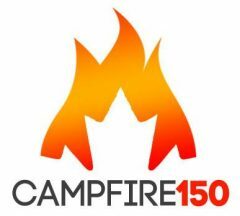 Launching in late 2016, 3ci’s Campfire Project will celebrate Canada’s 150th anniversary with an online, interactive, user-generated platform where Canadians will share stories about their hopes for the future of Canada. As a research project, Campfire aims to increase understanding of how digital storytelling and social media can stimulate civic participation and social change by building a virtual community where citizens are empowered to engage and re-engage with each other through stories. To find out more about the project, visit: www.campfireproject.ca . The Campfire project is looking for two new team members. Read more about the job details for the Digital Strategy Manager and Communications and Engagement Manager by clicking here.